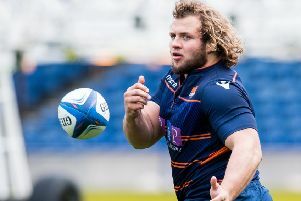 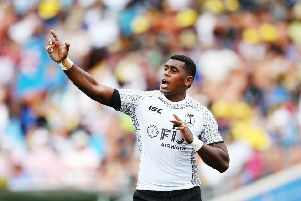 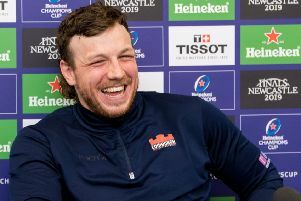 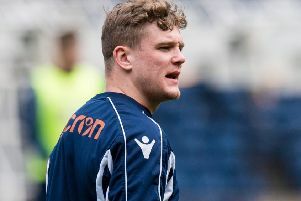 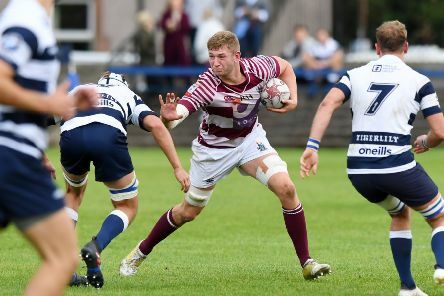 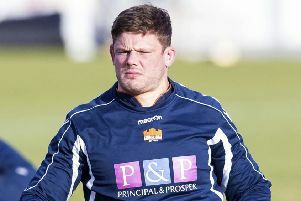 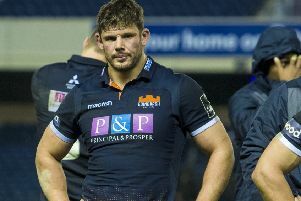 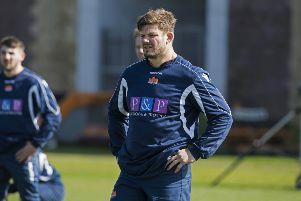 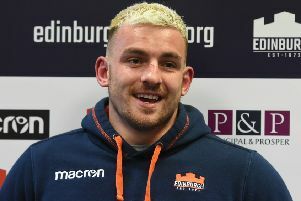 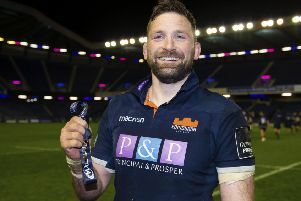 Scotland’s most-capped rugby player Ross Ford looks set to hang up his boots at the end of the season after a historic career – but Edinburgh coach Richard Cockerill stressed that there remains some unfinished business for him before he gets the pipe and slippers out. 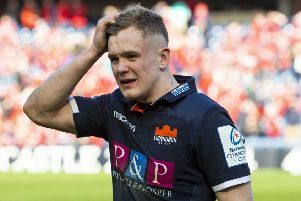 Edinburgh bounced back from a ‘pretty disgusting’ opening period against Scarlets to keep their Guinness PRO14 play-off hopes alive. 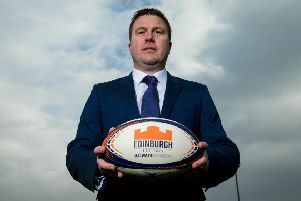 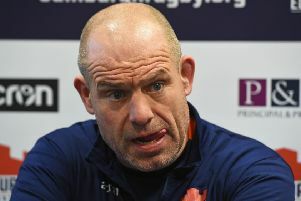 Edinburgh Rugby have appointed Douglas Struth as their new managing director. 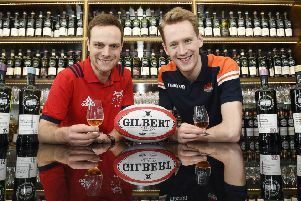 As teams from two great rugby nations go head to head in the Heineken Champions Cup Quarter Final at BT Murrayfield, The Scotch Malt Whisky Society are welcoming fans of both sides on Friday to take part in a battle between the two great whisk(e)y nations. 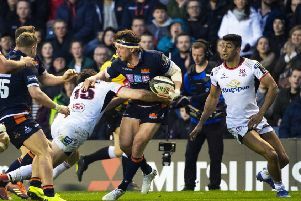 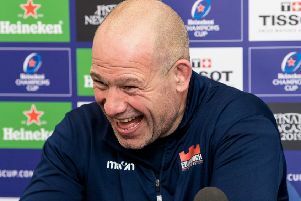 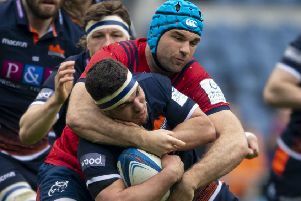 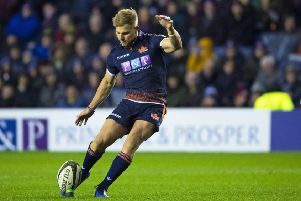 Edinburgh will look to “out-Munster Munster” in Saturday’s big Heineken Champions Cup quarter-final at BT Murrayfield, according to coach Richard Cockerill. 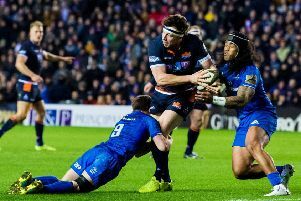 This was an odd match that pitched Leinster’s second string against a powerful Edinburgh squad who only managed to take the lead immediately before the half-time break and only wrestled control of this match in the second forty after a horrible opening quarter.